Flynn’s contacts with Russia, including President Vladamir Putin, have raised concerns about the country’s efforts to interfere in the 2016 elections, as well as about whether Flynn was honest with investigators. While we know about his contacts now, it appears Flynn may have concealed them unlawfully until he was caught. 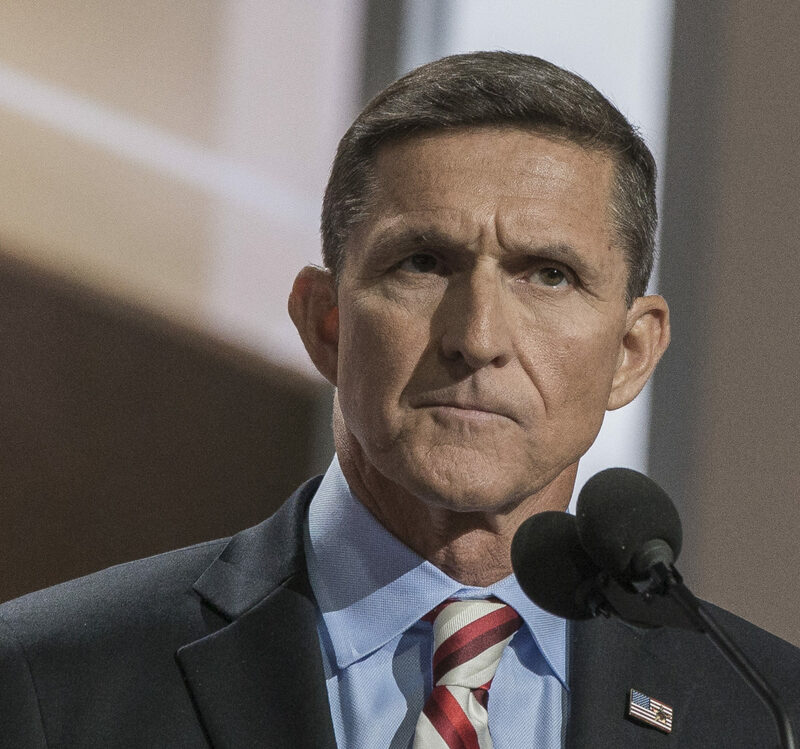 Flynn was warned when he left military service that he needed advance approval before accepting payments from foreign governments. The Emoluments Clause prohibits such payments without prior approval. We already know that the Defense Intelligence Agency—which Flynn led before leaving service—has no record of Flynn seeking prior approval for this payments from Russia. However, as of April 2017, Congress was still battling the administration for additional information. On Tuesday, American Oversight received another piece of the puzzle through a Freedom of Information Act request. Speaking on behalf of components of the Office of the Secretary of Defense, including the General Counsel, DOD told American Oversight that it has no records of Flynn seeking permission or approval to receive payments from any foreign source, including RT. Evidence of Flynn’s concealment continues to amass.